Access Control Technology (ACT) Ltd specialises in the design and production of superior quality electronic Access Control and Door Entry keypads. 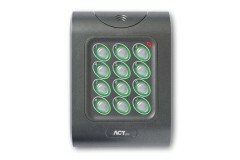 In this range there are the ACT5 Keypad and the ACT10 keypad. 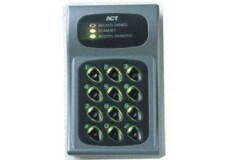 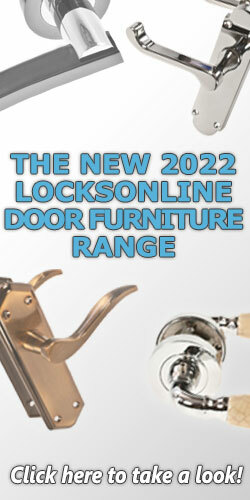 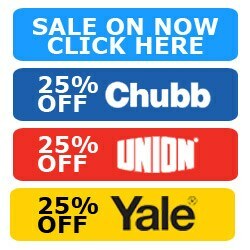 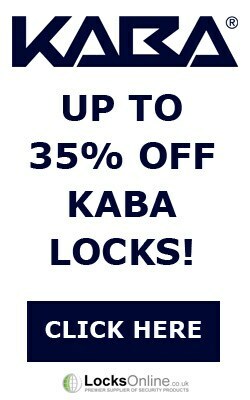 Looking for ACT keypads & Card Readers? 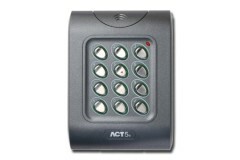 Access Control Technology (ACT) digital keypads & proximity card readers are high quality keypads & card readers, which allow for entry control via an entry code. 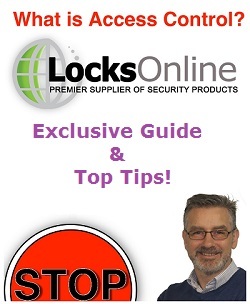 If you're not sure which keypad you need, or want to know if you can upgrade to an electronic keypad or proximity reader, you are more than welcome to ask our head of technical, Darrel Walters. 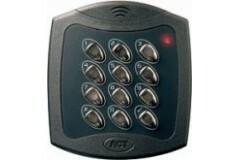 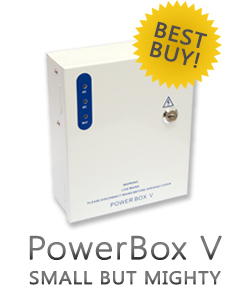 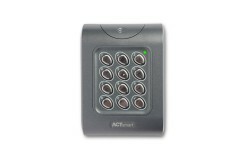 The ACT 5 digital keypad is an excellent addition to the range of standalone access control products..